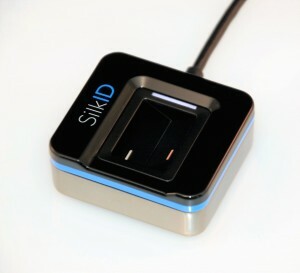 The Silk20 USB Reader incorporates precision optics in a rugged, beautiful case for the ultimate biometric peripheral . The reader has achieved FBI PIV certification (FAP20). 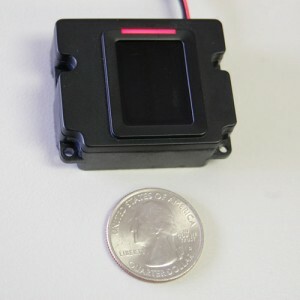 Users will appreciate the large glass touch surface, the weighted metal case, and the multicolor LED status indicator. The capture is fast, power consumption is low, and fake fingers are rejected. Speed and accuracy are world-class. You may purchase the bare Silk20 module to integrate accurate & convenient fingerprint recognition into your own OEM equipment. The module has achieved FBI PIV certification (FAP 20), has a glass touch surface, and includes the multicolor LED status indicator. Communication is via USB or serial UART. The powerful Silk ID Software Developer’s Kit enables integrators to include fingerprint authentication into their applications with a simple yet powerful codebase of drivers, algorithms, and functional libraries. Whether you develop in C/C++, C#/.net, or Java, you will find our simple API and comprehensive functionality fast and easy to use. 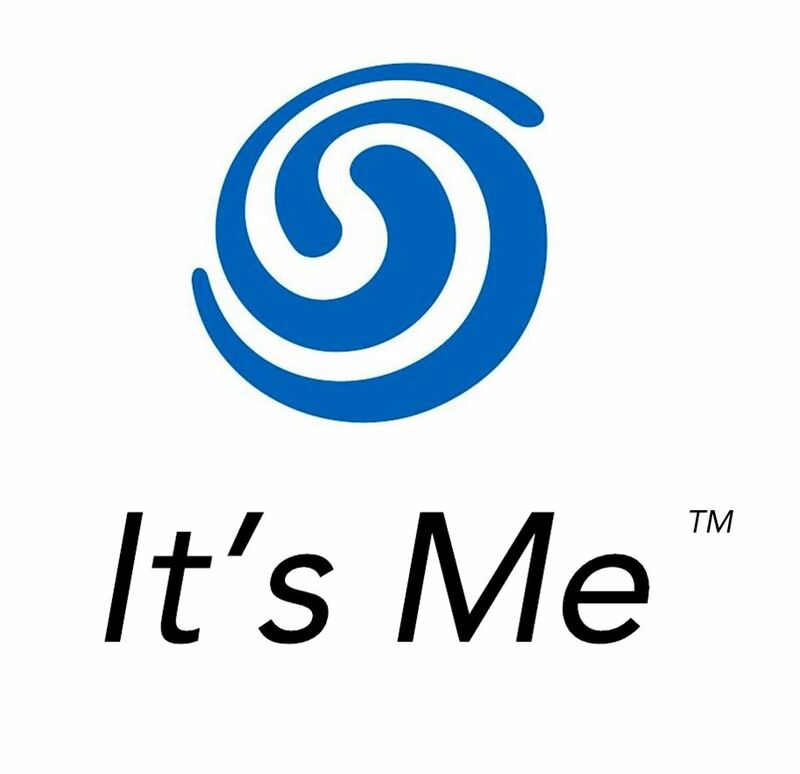 Click here for the data sheet.